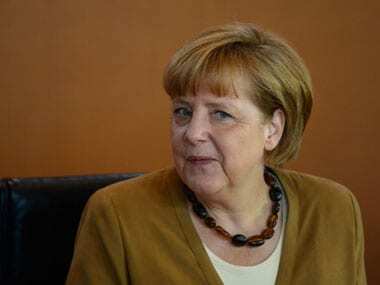 Angela Merkel, weakened by poor election results, will from Wednesday seek to forge an unlikely governing coalition from a motley crew of parties. 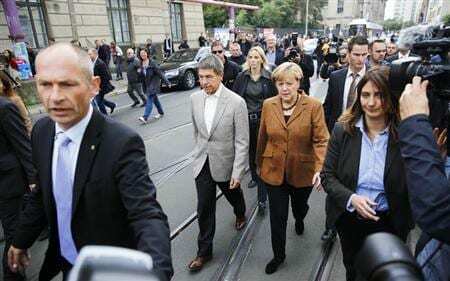 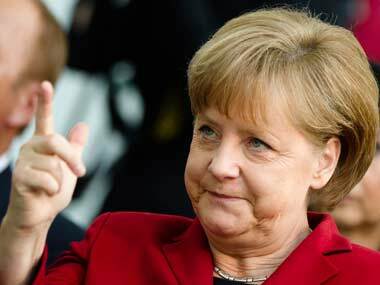 Angela Merkel was on track to win a third term as chancellor in a German election on Sunday after her conservatives scored their best result in decades, but it was unclear whether she could avoid being forced into a coalition with her leftist rivals. 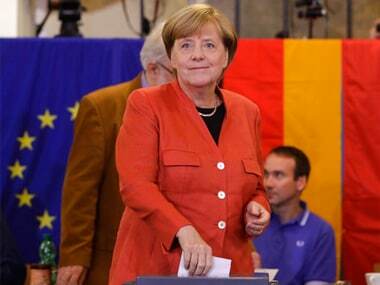 #NewsTracker #Angela Merkel #Germany #Christian Democratic Union #Free Democrats #Angela Merkel elections #avarian Christian Social Union .